Today’s post is one of the most awaited reviews of the newly launched TBS range (not exactly newly launched. Its been a year. This review has been pending for long 😦). 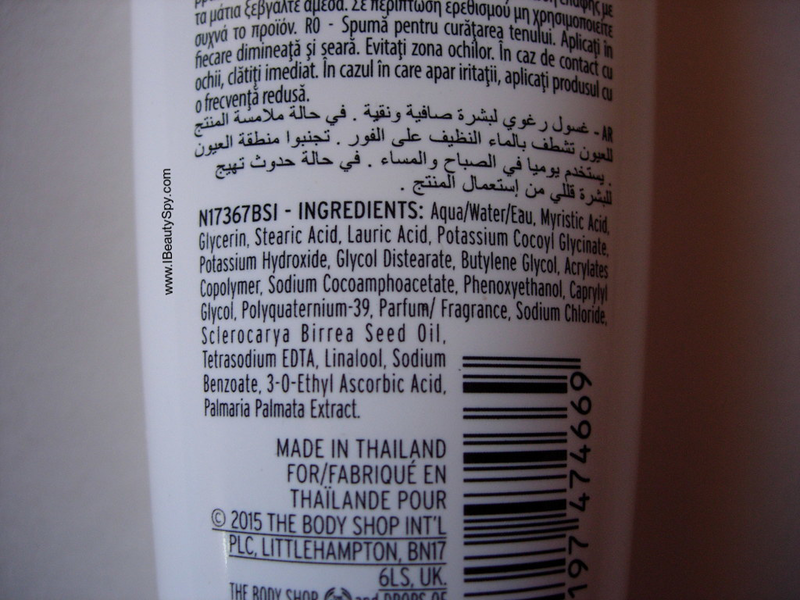 The Body Shop is one of the most popular brands out there and they launch something new every couple of months or so. 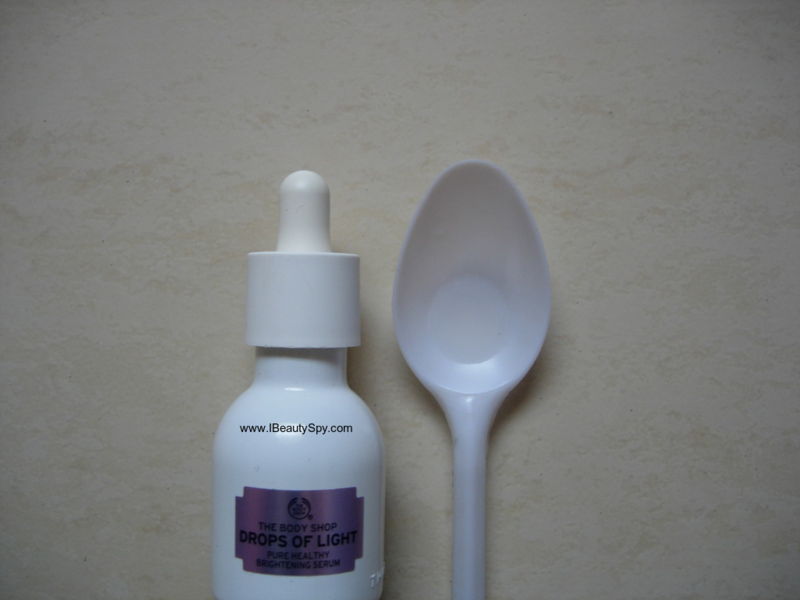 So one of their latest launches was the Drops of Light range mainly targeted at giving brighter, luminous skin and fading dark spots. I decided to try it as I have lot of dark spots on my face and lately due to weather changes, my face has been looking dull and dark as well. The range is really expensive just like other Body Shop products. So I have tested the range thoroughly for one month and am now here with the scorecard to help you decide whether you need to invest in it or not and is it worth the price. Read on to know more. Add brightness to your morning with our complete drops of light™ skin-brightening regime, enriched with red algae and vitamin c to help skin appear brighter and more luminous. Each product in this range gives you another dose of radiant, smooth skin day after day. Cleanse and clarify your complexion every morning and night with the rich creamy brightening foam wash or replenish moisture and illuminate skin with the lightweight, fast-absorbing brightening serum. The range comes with 3 products – cleanser, serum and moisturizer. The entire ranges contains red algae extracts from the North Atlantic waters which is a powerful blend of vitamin C, nutrients and minerals. 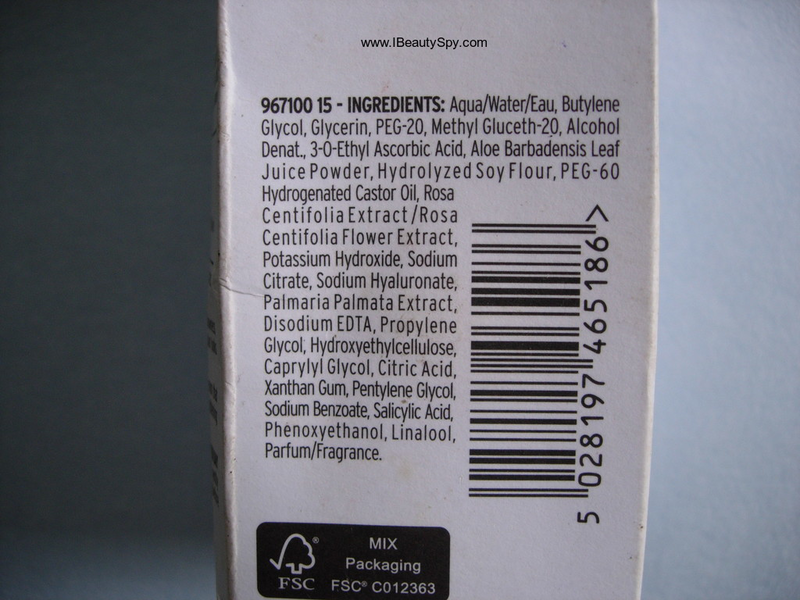 This is a SLS/SLES free cleanser. It is milky white in color and creamy in texture. The fragrance is mild and very pleasant. Being creamy I thought it might not deep cleanse the skin. But on the contrary, it really deep cleansed my skin without drying it out. It doesn’t lather much which is how I like my face washes. A dime sized amount is enough for one use and hence it will last for a long time. Mine lasted for two months. Post cleansing, my face feels fresh, bright, soft and supple with a healthy glow. I have been really loving this face wash as it suits my sensitive skin perfectly. 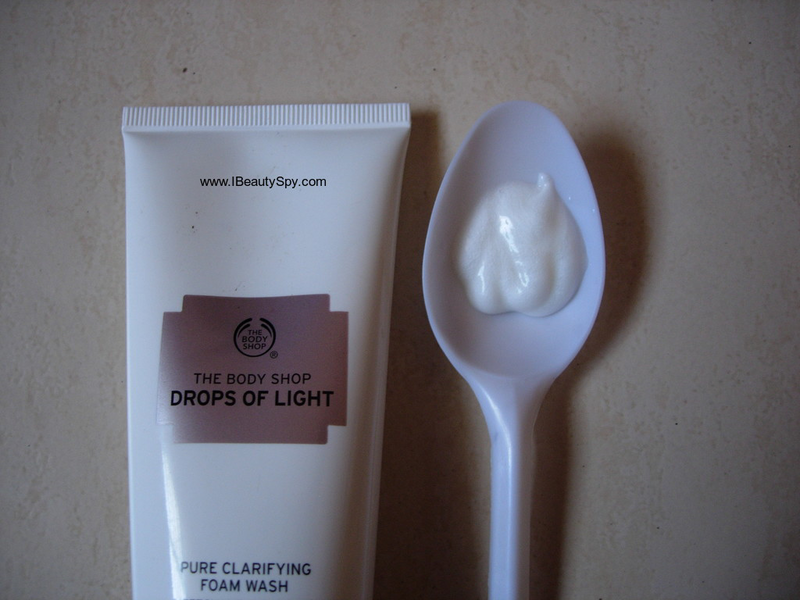 This is a good brightening face wash suitable for all skin types. Though its mentioned as a day cream, I use it at night also as it has no SPF in it. The cream is milky white in color and has a very soft, fluffy texture. 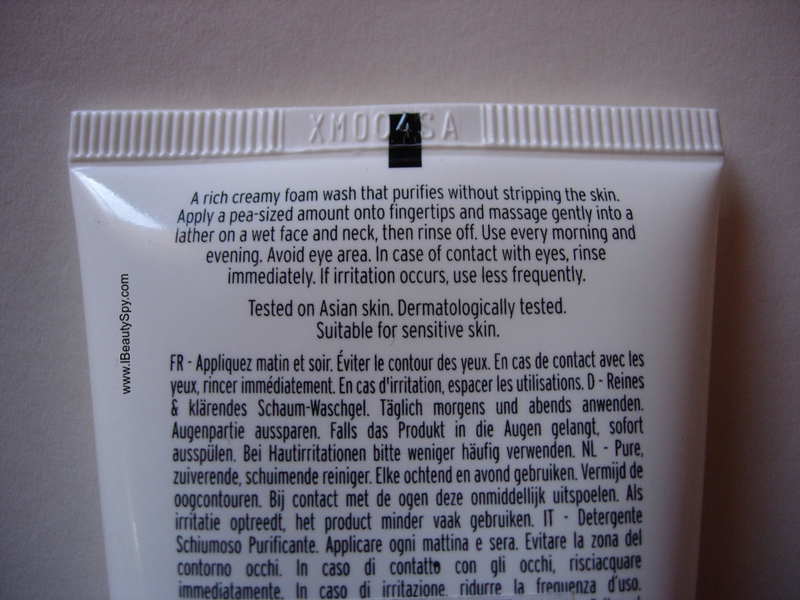 It is water-based and very hydrating on the skin. I had some dry patches on my face due to changing weathers and it cured all my dry patches and made my skin super soft, smooth and bouncy. Being water based, there is no stickiness or greasiness. I just love to keep on touching my cheeks after applying this cream as its so soft and bouncy like never before. As I used it along with the cleanser and serum, this too helped in removing tan and brightening the skin and making it healthy and brighter. 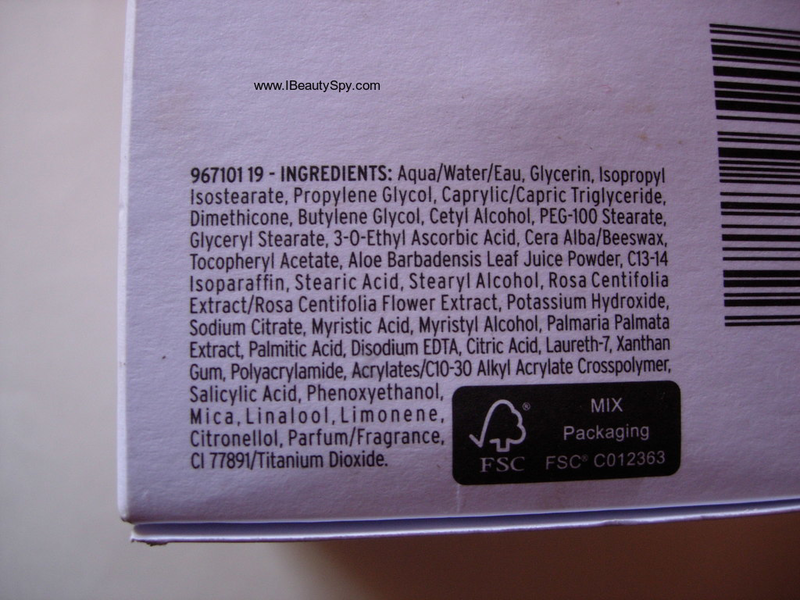 Coming to the ingredients, the face wash is free from SLS/SLES and all three products are free from parabens. The serum and the day cream contains silicones though. All three products are suitable for all skin types including sensitive skin. 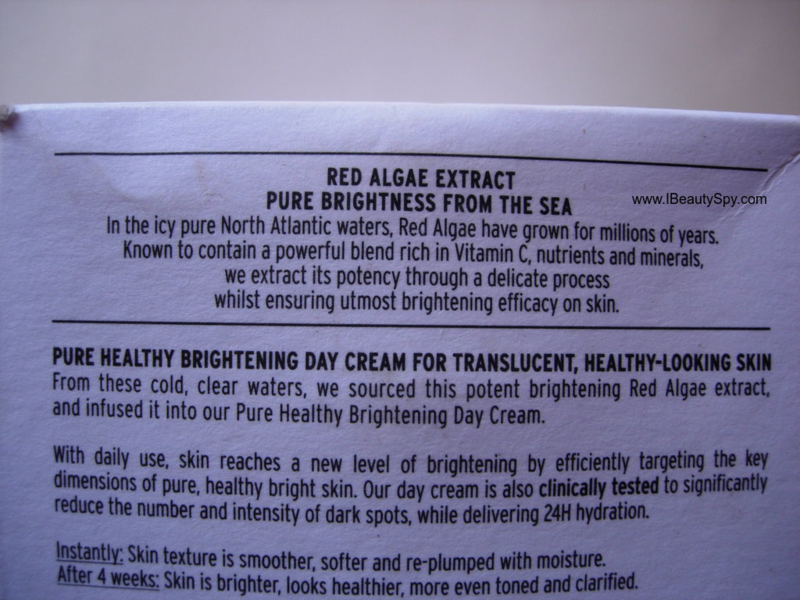 The entire ranges contains red algae extracts from the North Atlantic waters which is a powerful blend of vitamin C, nutrients and minerals. Now coming to the final verdict, I would like to say these are not must have products. The price is expensive for the quantity. The serum and the moisturizer lasted me only a month while the cleanser came for two months. Also, the effects will be visible only when you use the entire range together. So its an expensive investment. There are other affordable ranges for brightening the skin like Lotus Herbals Whiteglow range which I have used and it too gives healthy, bright and luminous skin. So I would suggest this range only if you are a TBS fan and would like to try something different from them. If you are in the mood for splurging and gifting yourself some luxurious, healthy skincare like I did, then I would definitely recommend it 😀. Else you can skip it. Hope you found this review helpful. 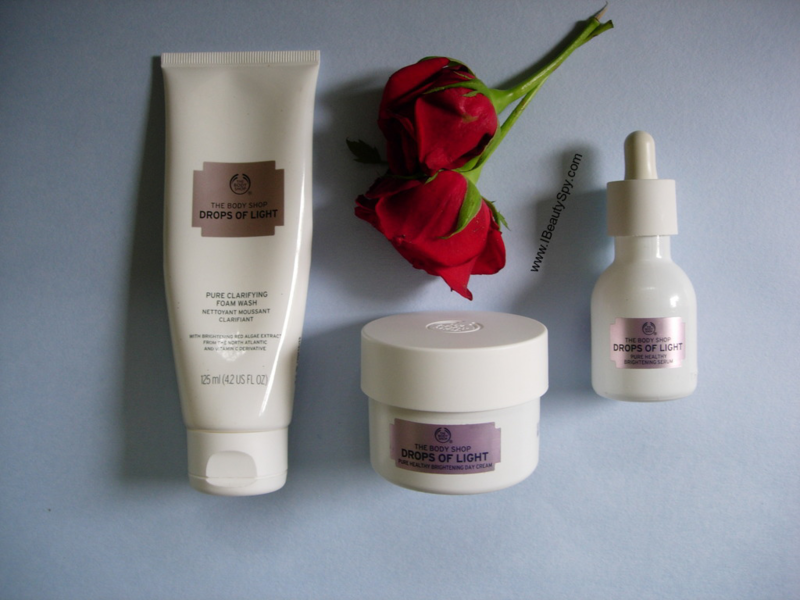 Have you tried The Body Shop Drops of Light range? Which is your favorite brand and range for healthy, bright skin? 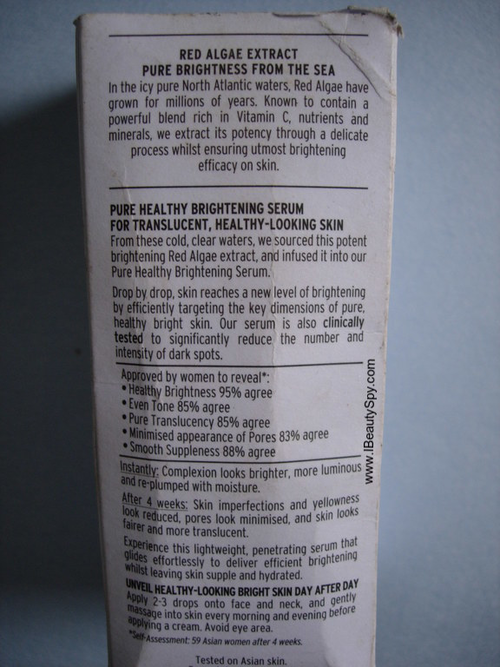 I read a couple of reviews that stated that this range can make your skin oily. Did that happen to you? No Sangeetha. This is totally non-oily, non-greasy and suitable for all skin types. I used it during summers and haven’t noticed my face becoming oily. thankyou. but I have already bought this product. I bought the product but I haven’t used it. and I am afraid of the product. a little sorry after I saw a review from you..
Can the crean be used as a day cream? Since it doesnt have SPF I am little scared to use it without sunscreen. Can a sunscreen be applied on top of this? And is the serum compulsory before using the cream? Hi, Yes. 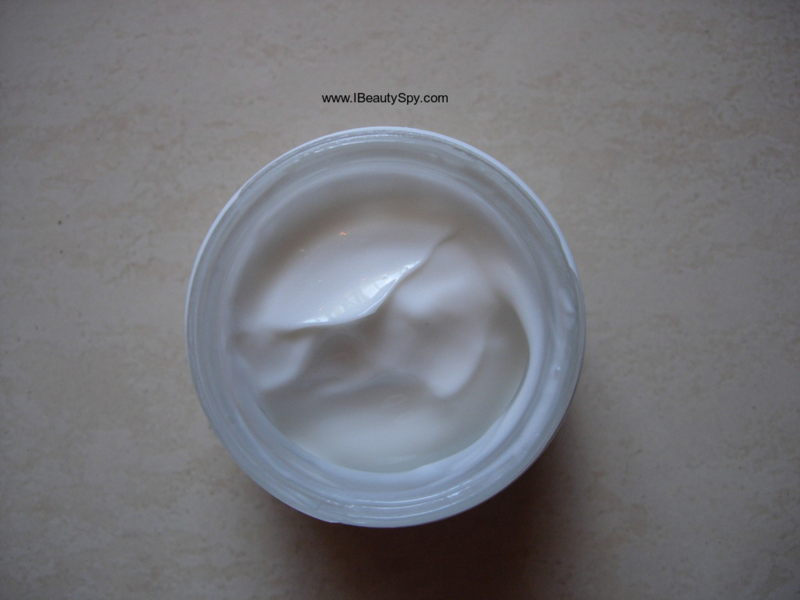 You need to use sunscreen on top of this cream as it doesn’t contain SPF. Serum is not compulsory. You can use if you have.